Welcome to the official British Kung Fu Association web site. We hope you find this website informative and easy to use. 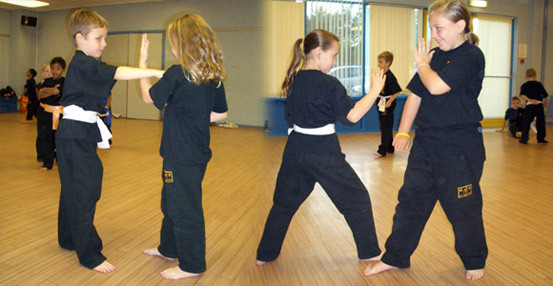 We hope to provide you with information about Kung Fu, the Lau Gar style and classes available in your area. This web site is endorsed by Master Yau (the keeper of the Lau Gar Style) and the Lau Gar Guardians. This website will be frequently updated so please keep coming back to see what’s new. For the Latest News, Events and Training Courses please check out the News and Calendar Pages. Our exclusive members section features useful training guides and much more to aid your training. Lau Gar was first established in the UK well over 40 years ago and has become one of the most well known and successful styles in the UK. Even though Lau Gar has become famous for it's tournament fighters, many people do not realise it's foundations and strengths are traditional in every way, from empty hand forms, traditional weapons, two person drills, hand and body conditioning. There is also Chi Kung/Qi Gong and meditation to strengthen the body from the inside. 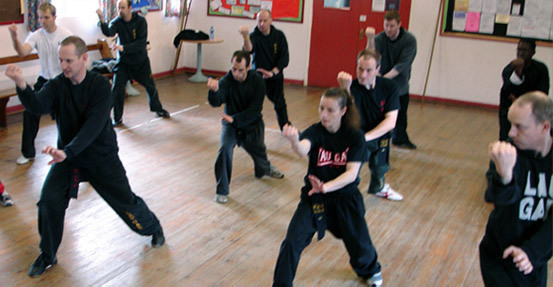 Lau Gar is a traditional sophisticated and fascinating martial art that you can continue to learn for a lifetime.